Fishing is one of the most fun hobbies and millions all over the world engage in it. Mostly there is no bar on recreational fishing but professionals have to follow guidelines and need licenses. Every state has its own laws for fishing and if you need a license or not will depend on these laws. If you are in Florida and want to fish, make sure that you have a license as the state requires individuals to purchase one before they fish. There are some exemptions but make sure you know about the process and have a license when you fish. All people that fish in Florida need a license. In some cases, however, you may not be needing the license. The exemption is available for children under the age of 16, residents 65 or more years of age, for military service men who are residents of the state but are stationed outside and are visiting home for a period of 30 days or less. Also exempt are people fishing on man-made ponds situated on private properties and those who use cane poles inside their county for fishing. There are some exemptions for the salt water vessels as well. The first weekend of April is free fishing weekend and if you are not sure about what kind of fishing will be suitable for you as this is not a bad way to move forward. You can fish on this day and you will not be required to have a license. 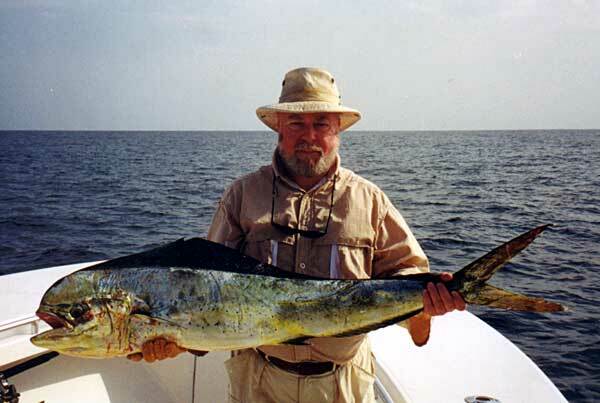 There are different types of licenses for different kind of fishing adventures. If you are a resident and want to fish in fresh water, this type of license is the cheapest. If you add salt water, the price will bump up a little. Similarly, if you are a non-resident, you can get a license for either or both, prices will be different. The license is issued for 12 months period. The price range is $13.50 to $31.50. Once you have determined which kind of license you need, you can get it from the local tax collector’s office. If you are willing to pay an extra fee, you can get it online as well as over the phone.